I will be doing interviews with authors I either follow, like or don’t even know – so that should about cover all of them! The idea is to get to know a different side of them. Some questions have been asked before and some not, while others allow us to get to know the author on a more personal note. AQT is only 7 questions, followed by the – one-word only – answers in the Rapid Fire section. It is always fun to answer questions in an interview, but I am finding, asking the questions can just as fun. First up is, Y. Correa, multi-genre author of several short stories and novels. And as a bonus…her ebook MarcoAntonio & Amaryllis is FREE through Sunday the 27th! 1. We all get inspiration from different people, places or things, but which person (author or not) has inspired or influenced you most to get creative and become a writer? This is a great question. I cannot say for sure that my inspiration has come from a person. I find that my inspiration comes from other things, places and situations. It’s odd, because for the most part, authors are inspired by people. I, however, am inspired by the things that surround me—Sounds, smells, circumstances. Also, science and history, which I love. Things of that sort. 2. If you could sit down with one person, dead or alive, famous or not, and have dinner with them, who would it be and why? It would be my Abuela (my grandmother). She passed away 22 years ago and I miss her more than words can say. She was my everything and a true saint. She may not have been famous, but she was more than enough for me. It would be her because I would love to hear what she would have to say about my accomplishments in life. I would also love to hug and kiss her and tell her how much I love and miss her. Woooow! Good question. I have favorites that I haven’t even completed yet, and some that I have. From my completed stories, I’d have to say I have two that I adore. 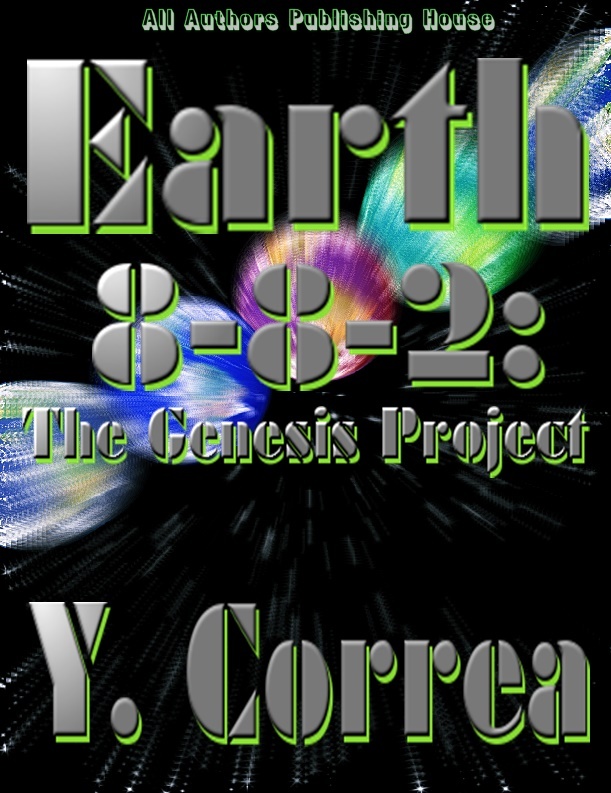 “Earth 8-8-2: The Genesis Project”. I love this one because I dared to venture into a mash-up of genres that most cannot marry well. 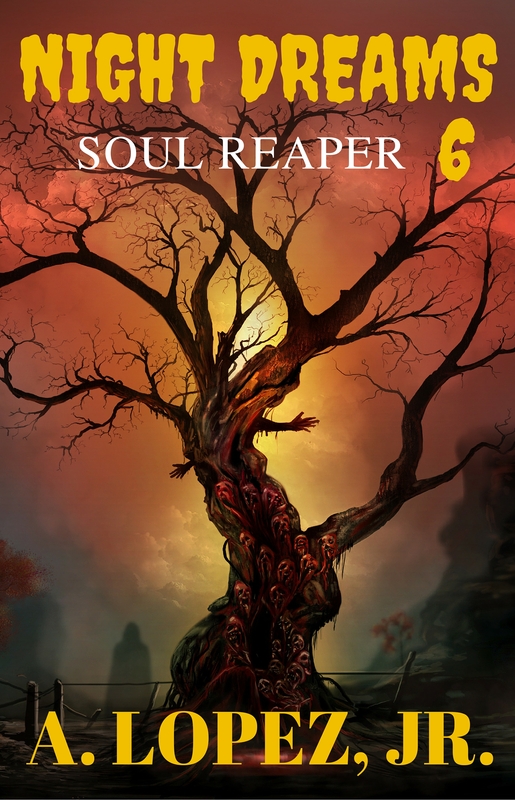 It’s a Science Fiction, Paranormal, Thriller, with a tad bit of horror at the end (not anything gory) but just enough to leave the reader with his/her mouth wide open. Then there are my unpublished works. First there is “Peter Blade”, my first collaborative work with, Mr. A. Lopez Jr, (what!? no one told me lol) and a psychological horror/suspense. This story I love because of the fact that I’m writing it with a fellow author whom I truly admire, and because I am daring to enterprise in a genre that I’ve not tampered with before. I’d like to make a name for myself in this genre, and I believe that “Peter Blade” will accomplish that. This story takes place in the not so distant past—the 1970’s—and talks about a serial killer whom the media has dubbed “Peter Blade” although no one really knows his name. The entire story (beginning to end) is narrated during the span on one night. It’s a convoluted mess of flashbacks and events taking place at that very moment. However, I can assure you that the action never stops. It’s intense! “Genesis Ellipse …” I love this story because I dare to venture into a number of religions and folklore, science, history, even arithmetical figures, utilizing it to tell a Science Fiction tale—or retelling, if you will—of the story of Adam and Eve. I can promise you that you’ve never read a story like this before. 4. And from that book or story, can you give us your favorite passage or quote. From all of them? Whoa! Okay. Here we go. Walls pulverized, the ground crepitated upwards beforehand, then concaved, creating gaps of pavement that slowly descended into the abyss below. The sisterhood were an alluvion of transcendental beings which flooded the room in a tsunami of vengeance. The sun began to peak over the horizon, his father now crouched on the ground in front of the smoking embers, exhausted and surrendering to the fate of his home and wife. Still Papo stood and stared. Tranquility. Peace incarnate. Serenity and docility—all married together in the form the flawless absolution of the timber filled pasture in which they basked. Paragon was the transcendental plenitude of the vastness of valleys and plains which surrounded them. 5. Some authors can create their stories as they come to them, without any personal attachment; How personal is your writing? Very! To me writing is a form of art. What artist do you know that doesn’t consider his/her works a piece of their soul? None, that I know of. That is what my stories mean to me. They are an extension of me, therefore they become incredibly real to me. The characters become my best friends, or family members. Unfortunately, I do not have the knack for detaching myself from my stories, for they represent who and what I am. 6. As writers, we all have our routines or quirks. As you sit down to create, do your words flow better listening to music (who?) or do you prefer dead silence? My method varies from book to book, and day to day. Sometimes, I need music. (Thank heavens for Pandora. LOL) The music I listen to is completely contingent on what I am writing at any given time. Other times, I need utter silence. This happens when I am in the middle of a scene that requires meticulous research and/or narrative. Sometimes, I have to have the television on as background noise. It all really depends. It’s never the same for me, and I think it’s because I depend highly on “vibe”, this is to say the emotional sensation/feedback of my characters. So if my characters are feeling sad, I am also. This means that I need soft music … sometimes even chocolate. So on and so forth. 7. If a movie was made of one of your books (which one), and what actors do you see playing your main characters on the big screen? I would love to see what “MarcoAntonio & Amaryllis” would look like on the big screen. 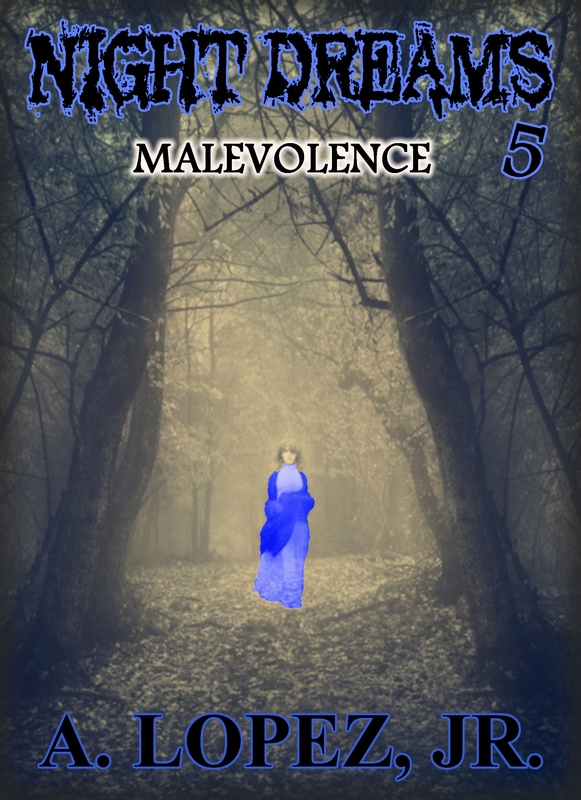 Mostly, because it’s been compared to the likes of “Romeo & Juliet”, “Tristen & Isolde” only with a paranormal twist. It would be incredibly interesting to see how it would pan out on the big screen. David Bisbal (Spanish Singer) as MarcoAntonio. Amanda Seyfried as Amaryllis/Mother Haydie. Although, she may have to gain a few pounds. LOL. Oh, and learn an English accent. Admittedly, I am not certain who would play the roles of Aishé and Damian, but I’m positive that I’d know them when I saw them. Nevertheless, I must be honest here. I am a bit of a control freak—true story. So, if movie producers tried to change, alter in any fashion or cut any parts of the story out, then I wouldn’t do it. The movie would have to be just as good as the book, or it’s a no go. Do you make the bed in the morning, or say “screw it”? 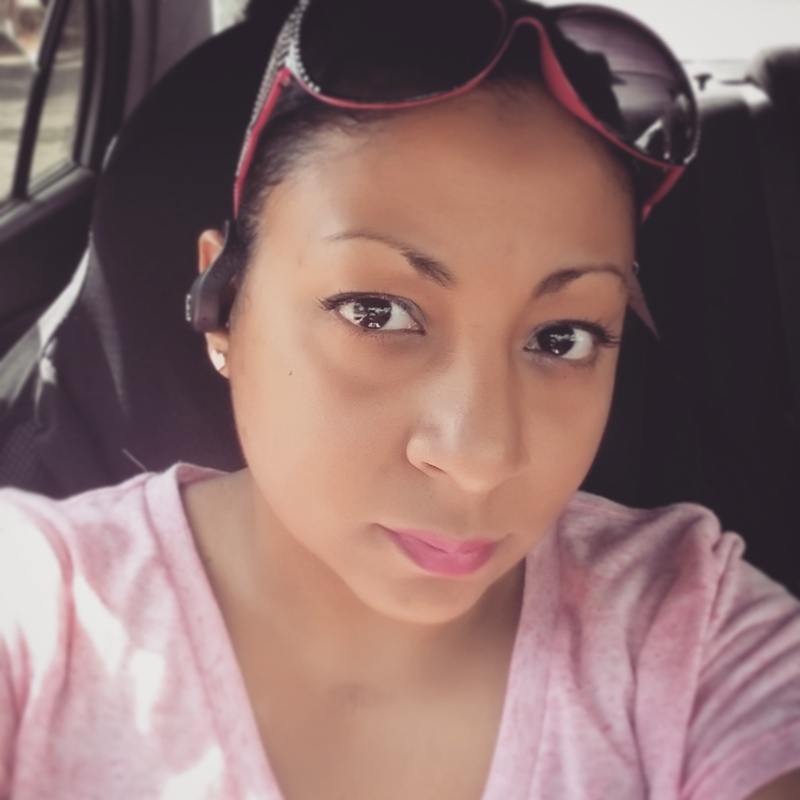 Be honest…have you ever gone out in public with your shirt on inside out? Before we let you get back to your creative writing lab, do you have any upcoming works you care to share with the readers? I have several works brewing in the lab. “Peter Blade”, which I already spoke of. “Genesis Ellipse …” which I mentioned already too. The 2nd installment of “MarcoAntonio & Amaryllis” which does not have a title as of yet. The 2nd installment of “Earth 8-8-2”. And, an entire slew of short stories and anthology pieces. LOL. My mind is never quiet. LOL. There you have it! I hope you had fun learning something you may have not known about, Y. Correa.